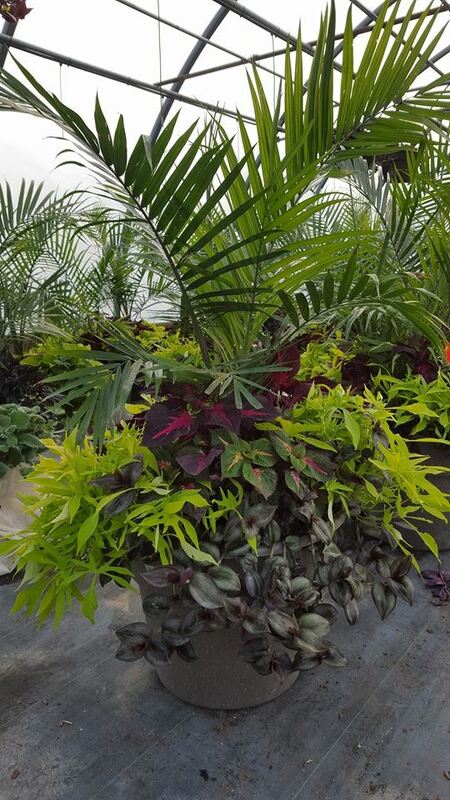 Keep the growing season going year round with our large selection of indoor plants. 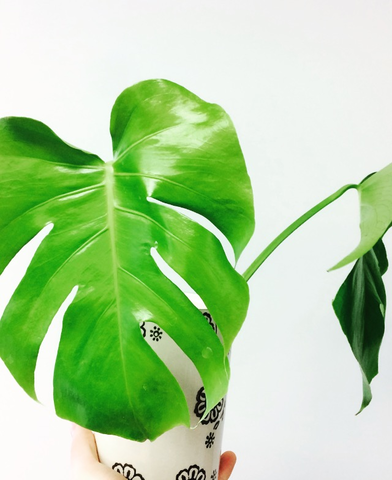 Whether you have a large space with ample sunlight or need a low maintenance plant to green up a corner of your place, we have the plants you need. 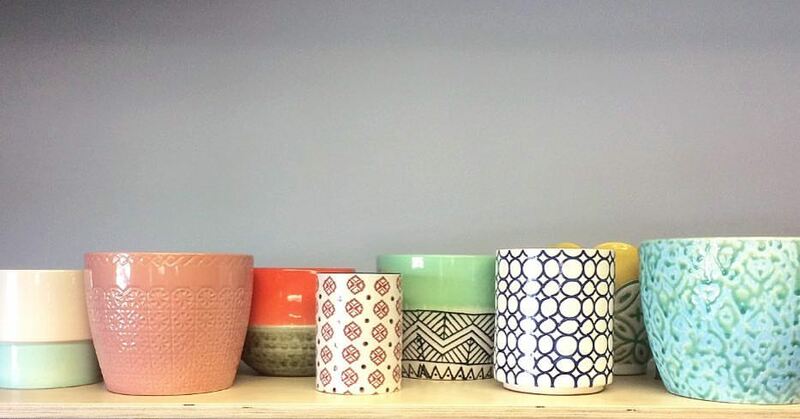 We also carry a variety of Canadian-made ceramics and terrariums.